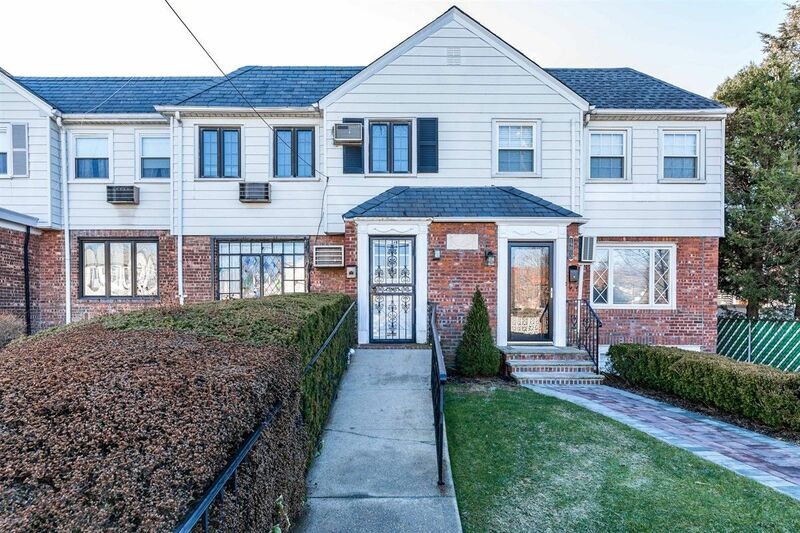 Sun-splashed Three Bedroom Colonial With Sweet Hints Of Tudor Charm, Stained Glass, And Hardwood Floors In Lovingly Maintained Condition. Lovely Legal Den Extension With New Slider Doors To New Trex Deck, Garage Entry To The House For Those Cold Days & Nights, Great Basement Potential And Excellent Yard. P.S. 159 & I.S. 25.